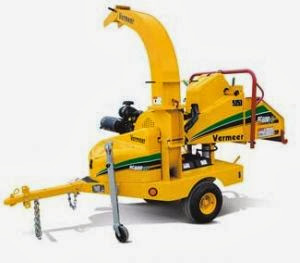 Durante Rentals is proud to introduce the newest addition to our rental fleet, the Vermeer BC600XL Wood (Brush) Chipper! 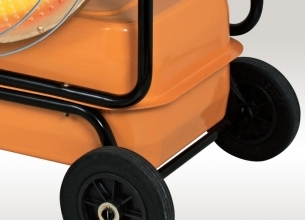 With the fall season now in full swing, this unit will be in high demand for your end-of-season cleanup projects. This unit is perfect for processing material up to 6" in diameter. What sets the Vermeer BC600XL Wood Chipper apart from the competition? 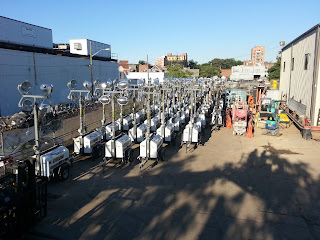 We're offering great rental rates so give us a call today at 718-697-6969 to speak with one of our friendly and knowledgeable rental coordinators. 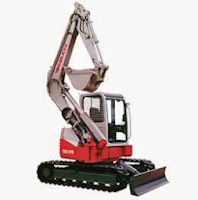 Excavators have a wide variety of uses and come in an array of sizes. The smaller one's are called mini excavators or compact excavators and are capable of doing everything their big brothers can, albeit on a smaller scale. Whether you're digging trenches or holes, demolition, heavy lifting, dredging, or general grading, mini excavators get the job done. Period. 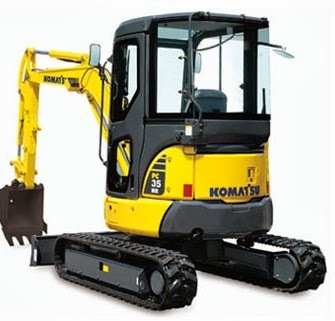 They're rugged, versatile, and dependable if properly maintained. 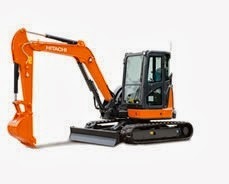 However, not all mini excavators are created equal. Quality and dependability vary from manufacturer to manufacturer. 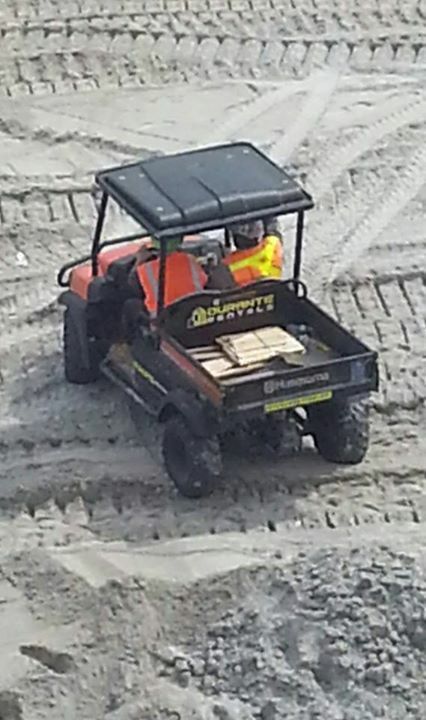 At Durante Rentals, customer satisfaction is our primary concern so we always welcome honest customer feedback. Armed with the latest customer comments, reviews, and testimonials, we've compiled a list of the top 5 mini excavators based on performance, mechanical history, and overall customer satisfaction. Maximum Digging Depth: 14ft 11 in. 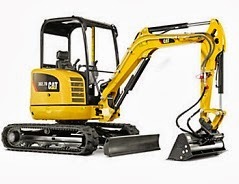 Call Durante Rentals today to rent or buy one of our top-rated mini excavators. There's not a job too big or too small for these hard-working top performers. 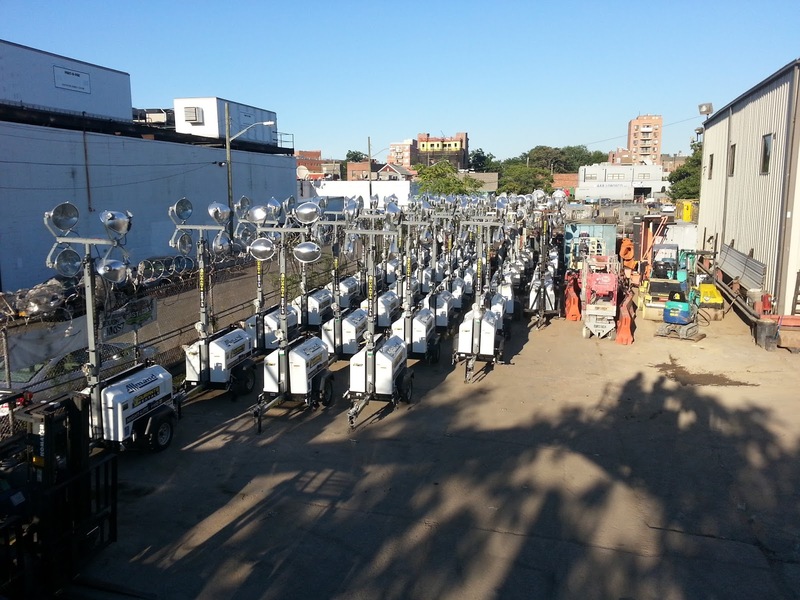 Call 718-697-6969 today to speak to one of our professional and knowledgeable rental coordinators. Goodbye Summer, Hello Autumn! 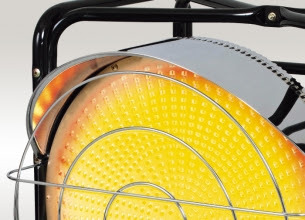 It's Industrial Heater Time! Summer weather seems to have officially left us and the cooler weather is here! And you know what that means? Winter is right around the corner! 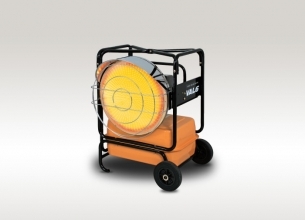 But with the Val6 KBE5L Heater there is no need to worry about freezing from the cold. Some of the key features included are that it is odorless, great for outdoors, portable, and energy efficient. 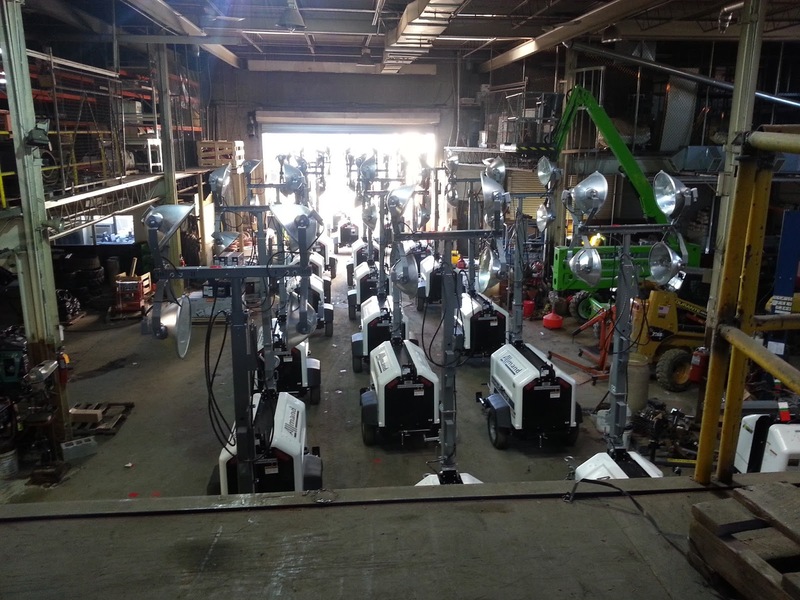 Rent one from Durante Rentals today or check out our other top performing industrial heaters. 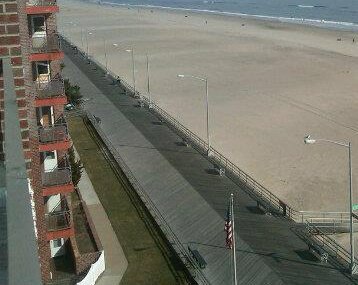 Call us today at 718-697-6969. Check out our growing fleet of Allmand Light Towers! 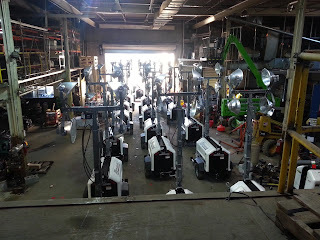 Back in July we added a bunch to our rental fleet but we recently added a ton more. 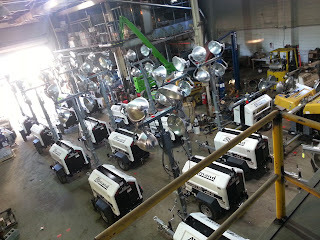 And look at how many we have now at Durante Rentals! 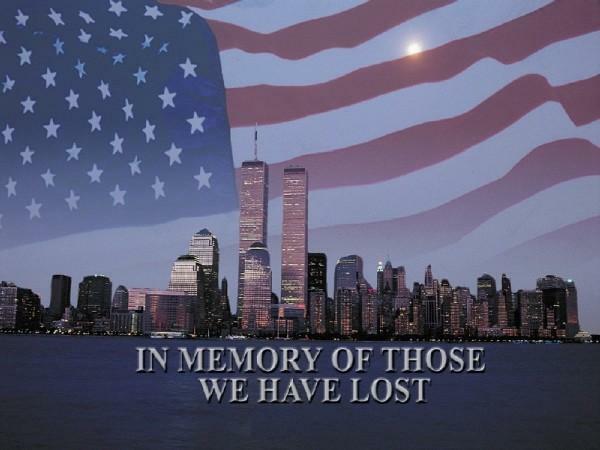 Today marks the 12th year anniversary of September 11th. Please take a moment out of your day to honor the 1st responders who risked their lives and to remember the lives that were lost on this tragic day. We will never forget. 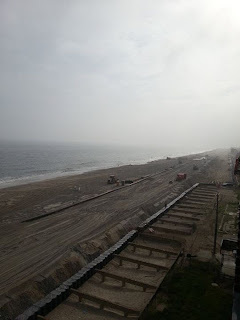 Need to break through concrete and rocks? Well this is the Darda C12 rocksplitter. It's dust free and vibration free. And it's great for use in close quarters and hard to access places. 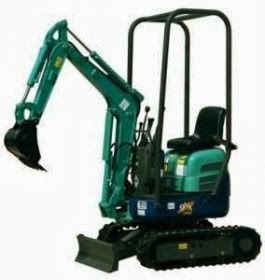 We recently added this to the Durante Rentals fleet so feel free to call us for more information! 718-6976969. 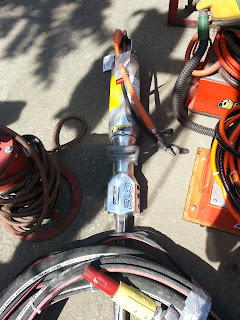 Make sure to check out our full line of small tools including electric paving breakers, hammer drills, sawzalls, augers, debris chutes, core drills, magnetic drills, chain hoists, impact wrenches, light stands, fans, pallet jacks, hand held sweepers, string trimmers, shop vacs and more. 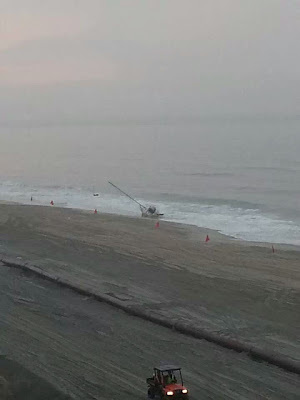 Kim and Mark Shelley sent in this picture the other day. They were trying to take a picture of a wrecked sailboat but got "photobombed" by our Husqvarna Club Car! 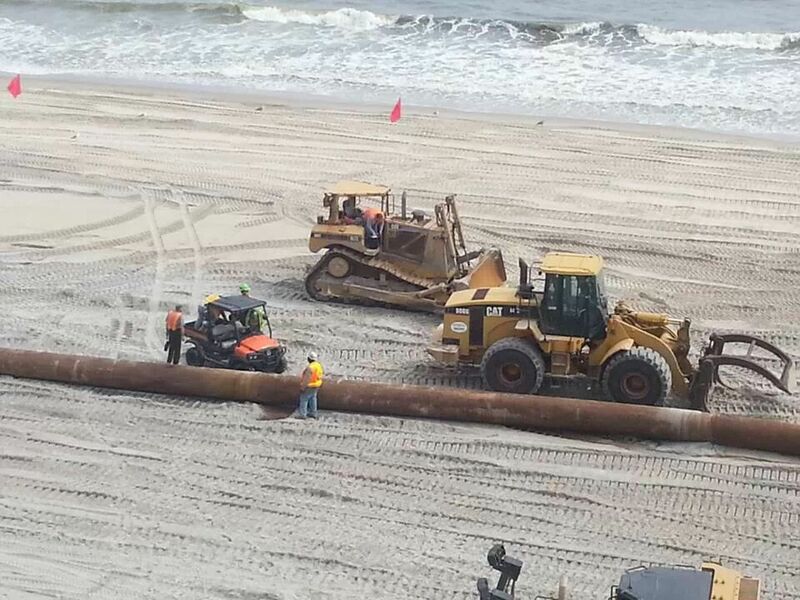 Hurricane Sandy and they have been using Durante Rentals equipment to do it! Thanks again to Kim and Mark for sharing these awesome pictures with us! We love to receive pictures like these so if you're out and about and you see any of our rental equipment, be sure to take a picture and send it in to us!